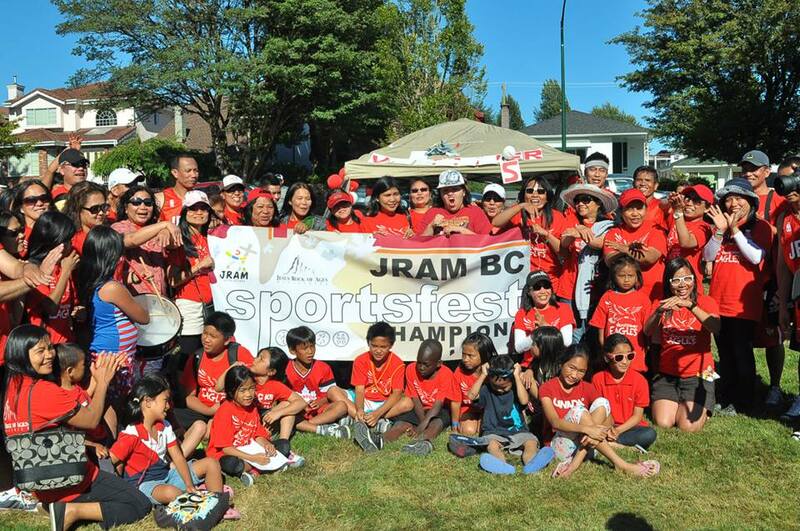 Within one week (July 21 and 27), two major events were held one after another: JRAM Surrey 1st anniversary celebration at Surrey Arts Center and JRAM BC SportsFest at Norquay Park. Each event was distinctive in their purposes, as they both represented the best of what God’s people can do to achieve excellence. Looking back, they both showed teamwork fully exemplified at its peak. This is particularly seen when God’s people come together with one mind and heart. 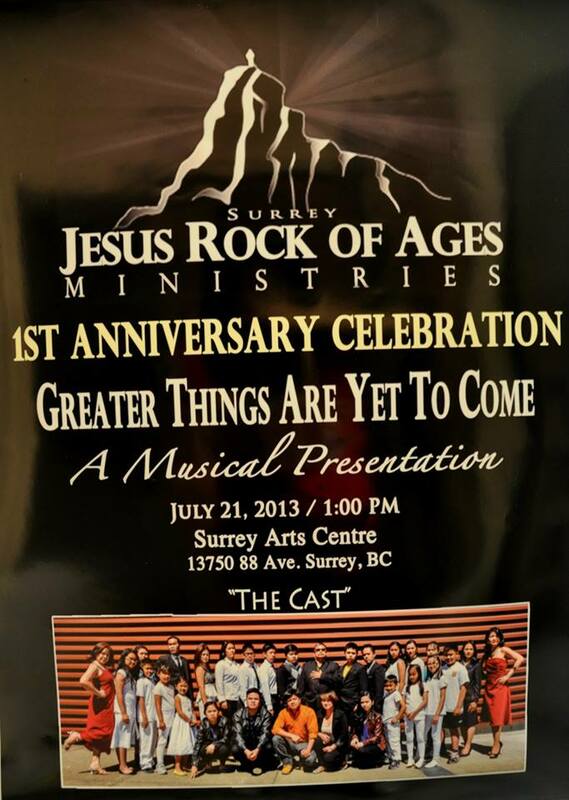 JRAM Surrey presented a Live Musical Drama featuring the story of Joseph with a modern twist. 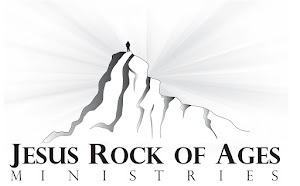 At this event, I was given the task to share God’s Word that encapsulated the whole live musical theme. 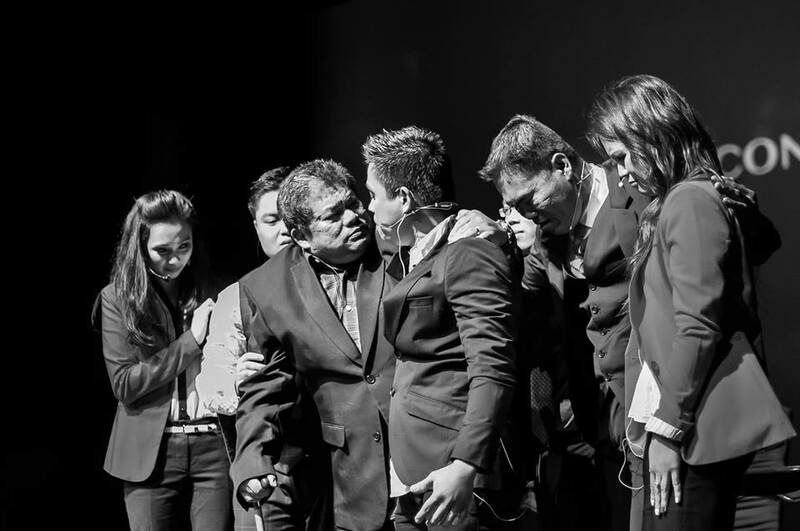 Consequently, the performance of the whole cast was extraordinary in each respective roles that made my task easy. They gave the best of what they can that moved people either through their songs and/or enactment of their characters. As a whole, I was totally impressed by each performance. Two thumbs up and congratulations JRAM Surrey for a magnificent live musical presentation. Keep up the great work! 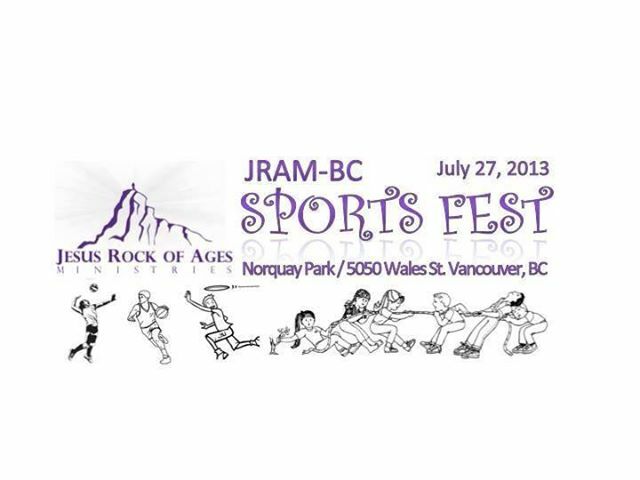 On the other hand, the JRAM BC SportsFest were both gritty, and exciting. It was gritty, as each team did their best in order to achieve the “Over-all Champions” title for this year. It was also exciting to watch each team loudly cheering for their respective teams to perform their best. Altogether, the whole day spent was worthwhile with these two things in mind. At the end of the day, each team did their best but only one took the title of being the “2013 JRAM BC SportsFest Champion” and JRAM Vancouver got it. 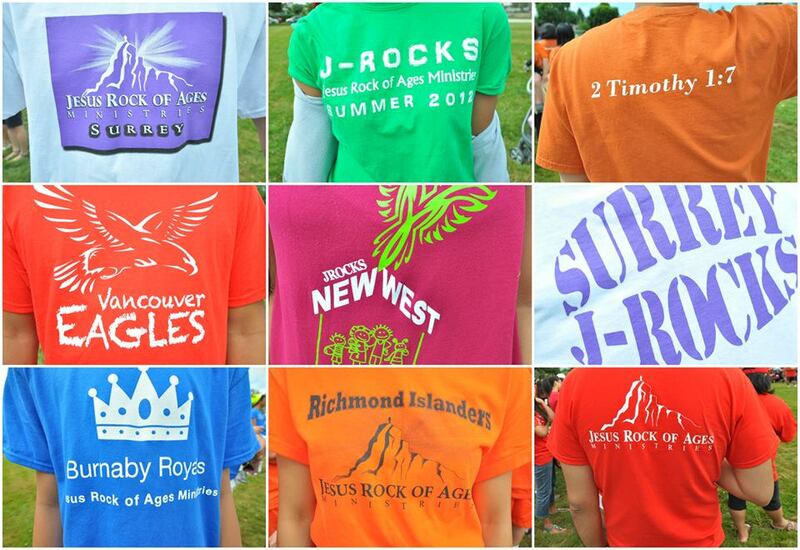 Congratulations JRAM Vancouver for achieving this year’s title. 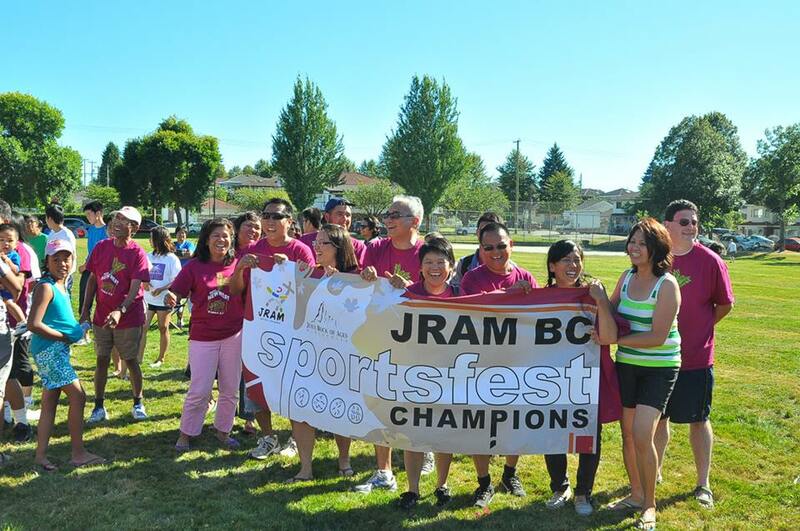 Also, it was JRAM New Westminster, “2012 JRAM BC SportsFest Champion” that ceded the champions banner to JRAM Vancouver. 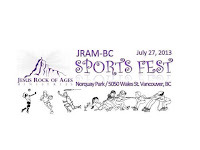 Congratulations to all those that participated in this year’s JRAM BC SportsFest. 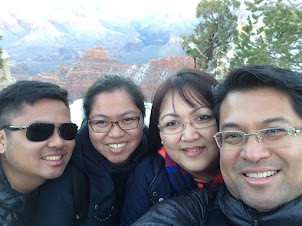 Let’s meet again next year and look ahead to pursue the best for God’s glory and towards achievement of the championship title for your respective churches. God bless us all!